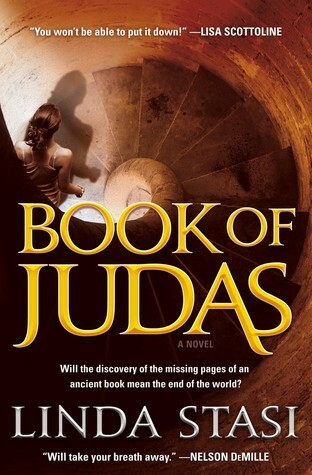 When her infant son is placed in mortal danger, New York City reporter Alessandra Russo is forced to save him by tracking down the missing pages of the Gospel of Judas, a heretical manuscript that was unearthed in Al-Minya, Egypt in the 1970's. The manuscript declares that Judas was not the betrayer, but the beloved, of Jesus. The Gospel disappeared, only to turn up decades later, rotted beyond repair in a Long Island bank deposit box. Rumors ran rampant that the most important pages had been stolen. Do the lost pages reveal a secret that will challenge Christianity's very belief about the creation of life, or even the power to unleash Armageddon? What if such explosive documents fell into the hands of modern-day terrorists, dictators, or religious fanatics? During her investigation, Alessandra is plunged into a dark world of murder, conspiracy, sexual depravity, and most importantly, a race against the clock to save her own child. Alessandra Russo, journalist, is back in this religious thriller about the Book of Judas and the secrets it holds. The manuscript, along with an old book and the keys that open the secret, could fall into the wrong hands. If they do, it could be hell on earth. How far will she go to stop this from happening? Or will she become the modern day Judas in her efforts? Book two in the Alessandra Russo series, this reads well enough as a stand alone. I'll be honest, I'm not big on religious thrillers or religion of any kind. However, this one was like a cross between a Dan Brown novel and Indiana Jones (love them both). I do love when someone takes part of the bible and perceives it in a way that makes more sense to me. After all, many interpretations can be made from these "stories" in my opinion. I am definitely a fan of Russo's character. She's struggling as a single mother finally back from maternity leave in a field where you have to hustle to stay on top of the game. A woman who is handed a secret from the bible, a new look at the Judas story and fighting for her life and the life of her son - she has a LOT on her plate. The author does an outstanding job of keeping you interesting in the plot line. I enjoyed the action points, the inner turmoil of Russo, her interactions with those around her... she comes across as very real, yet gullible at times. That epilogue though... it can't be that easy right? It just can't be!! So yes, I'm very intrigued and will be picking up book three whenever that is available. Stasi, you got me! 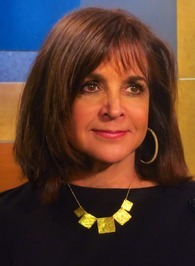 Linda Stasi is a popular and well-read author, and columnist/critic for the New York Daily News, who has also been an on-camera co-host with Mark Simone on NY 1 TV’s What a Week for the past ten years. Linda is also a frequent on-camera guest on The Today Show, Good Morning America, The CBS Early Show, CNN, Good Day New York, Fox News, MSNBC, etc. and has appeared on The View, and countless other talk shows. Brash, funny and opinionated, the acerbic Stasi has authored six books and won numerous awards including “Best Columnist” by the Newswomen’s Club of NY, “Best Humor Columnist,” and “Woman of the Year: 2006” by the Boys Town of Italy. Her first novel, novel, “The Sixth Station,” ( Forge Books) was published in early 2013. The completion of which took five years, two mountain climbs in France, a drive alone through three countries with an exorcist priest from the Vatican, a week with monks, two days of interviews with a cloistered nun in the mountains of Manoppello, Italy, and – voila! – one lost relic found and one novel completed. 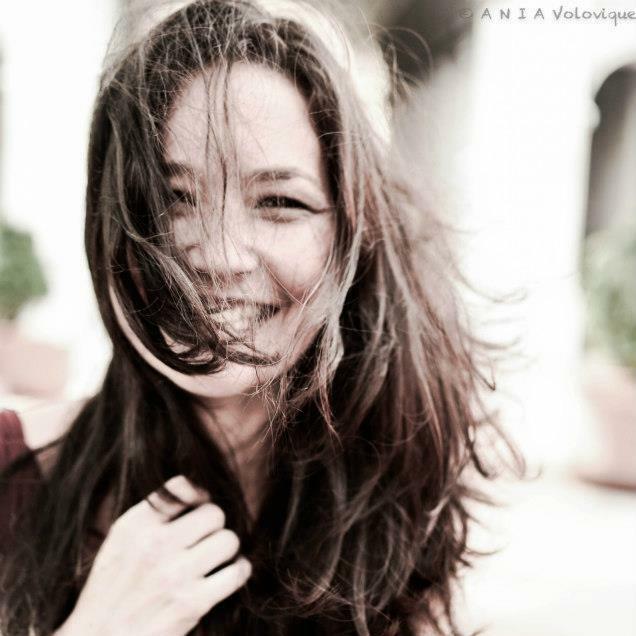 Book of Judas is her second novel and features beloved protagonist Alessandra Russo.